Despite the frequent crescendos to the sonic peaks of each composition, Renmen Laments is an exploration into the valleys of the soul. For most, creating art in the realm of somber moods poses challenges. For the Renaissance Men, the melancholic nature of their musical exploration is not only achieved individually but shared amongst the talents of the vocalists. The Renaissance Men approach these compositions with conviction. Darius Milhaud’s Psaume 121 is no less expressive without the brass fanfare that listeners are used to. Between the powerful bass and towering high tenor, the Renaissance Men breathe life into the song, evoking emotions that only the human voice can bring to a listener. 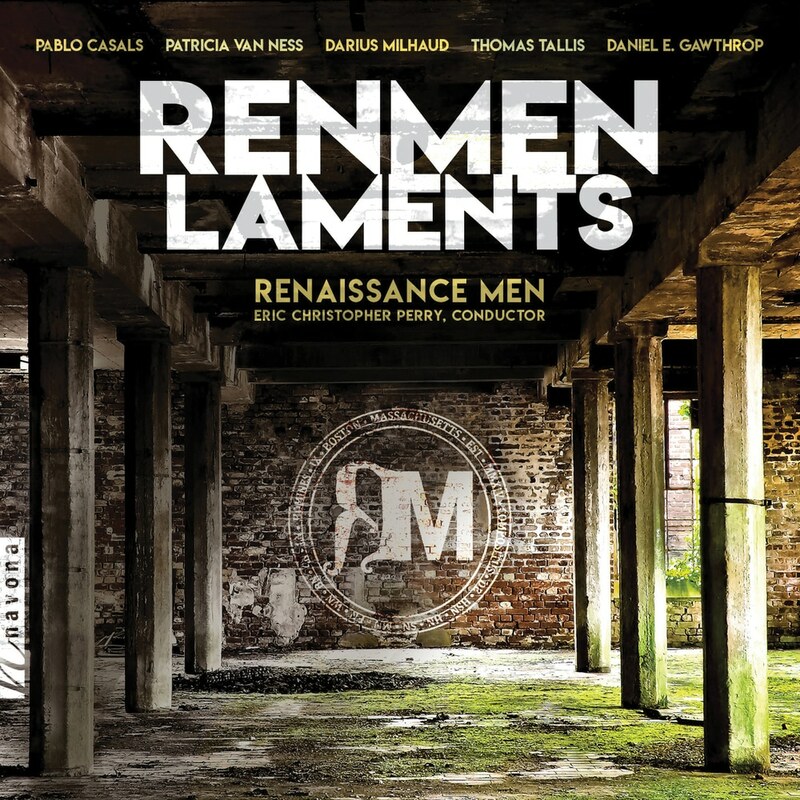 The Renaissance Men pay homage to compositions including Pablo Casal’s O Vos Omnes; Patricia Van Ness’ Psalm 3; and The Lamentations of Jeremiah by Thomas Tallis; among others. The ensemble approaches these compositions with the finesse employed by their composers. Compositions written by instrumental performers are translated by the choir, reimagining the intricacies of the string instruments with the rich power of the human vocals. But power also comes in the words expressed through composition. The religious text communicated by the choir tells tales of sorrow and faith, and of lessons found in the Old Testament. There is a holy aura reminiscent in the Renaissance Men’s music, and the result is an album that is magnetic in the enlightened lament.